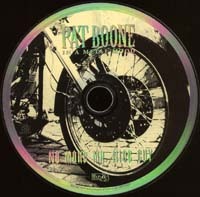 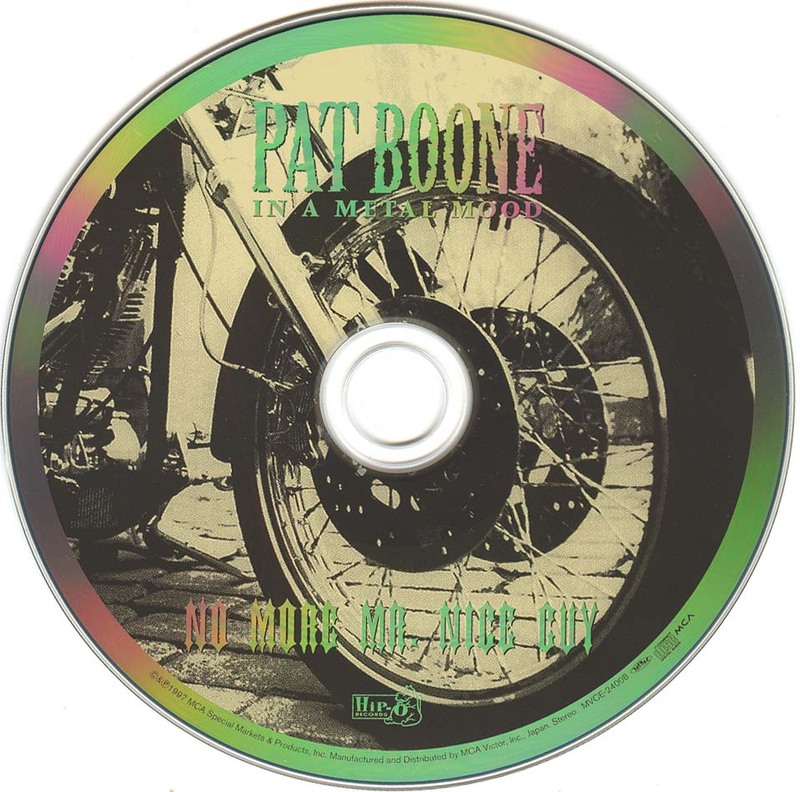 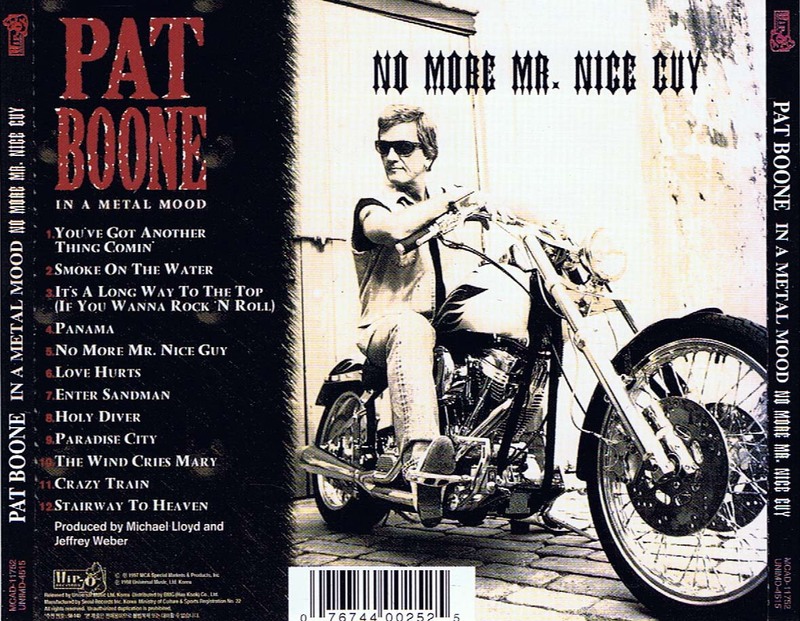 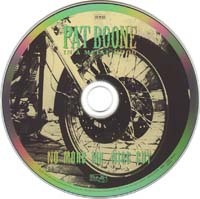 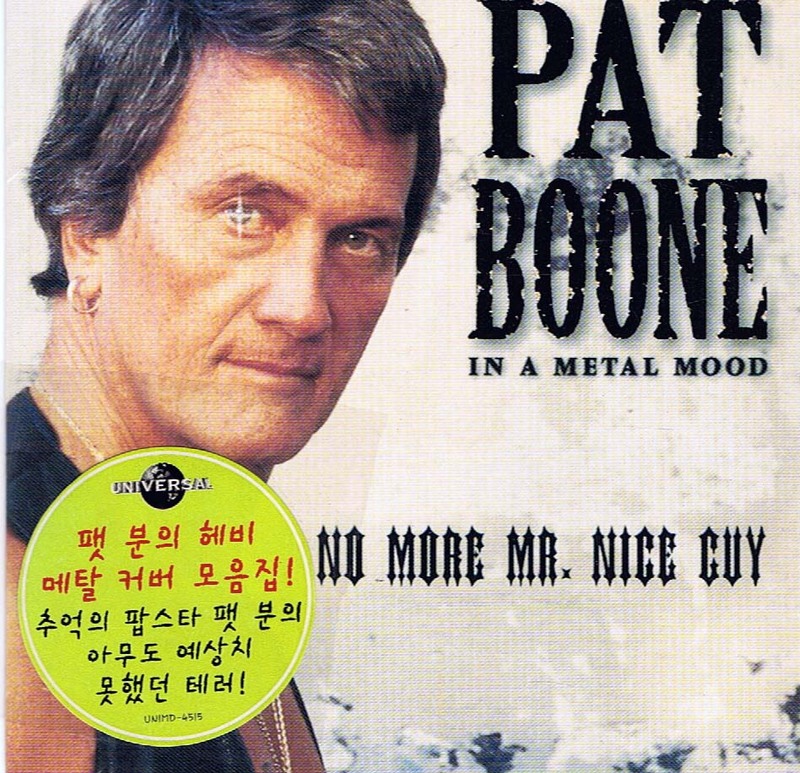 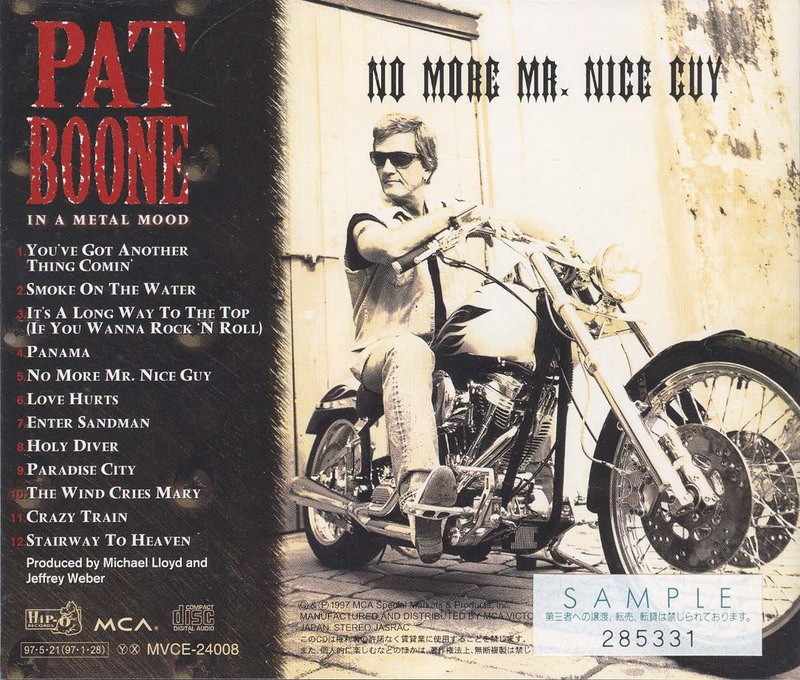 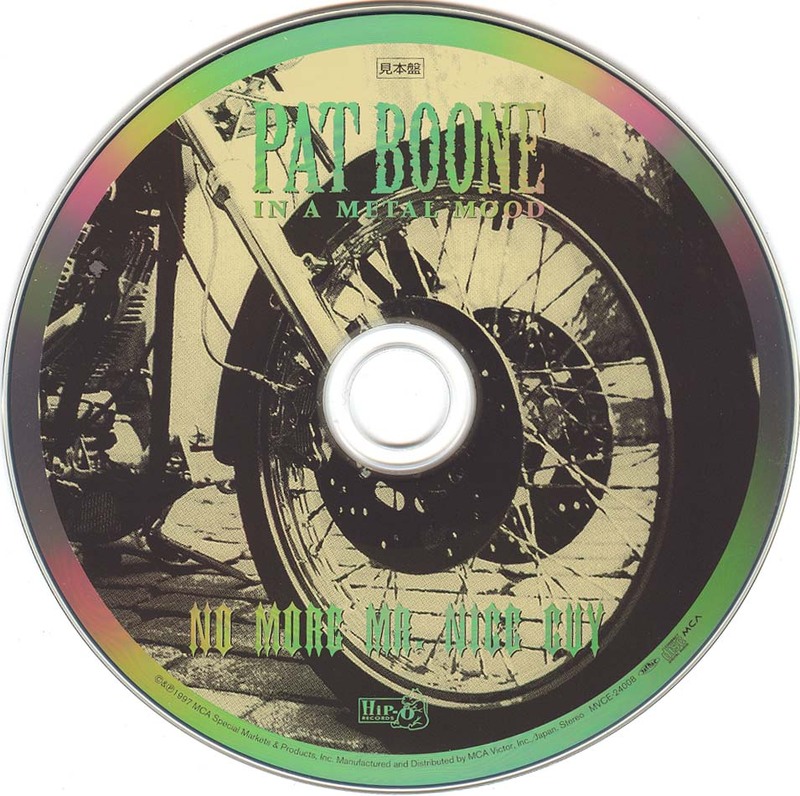 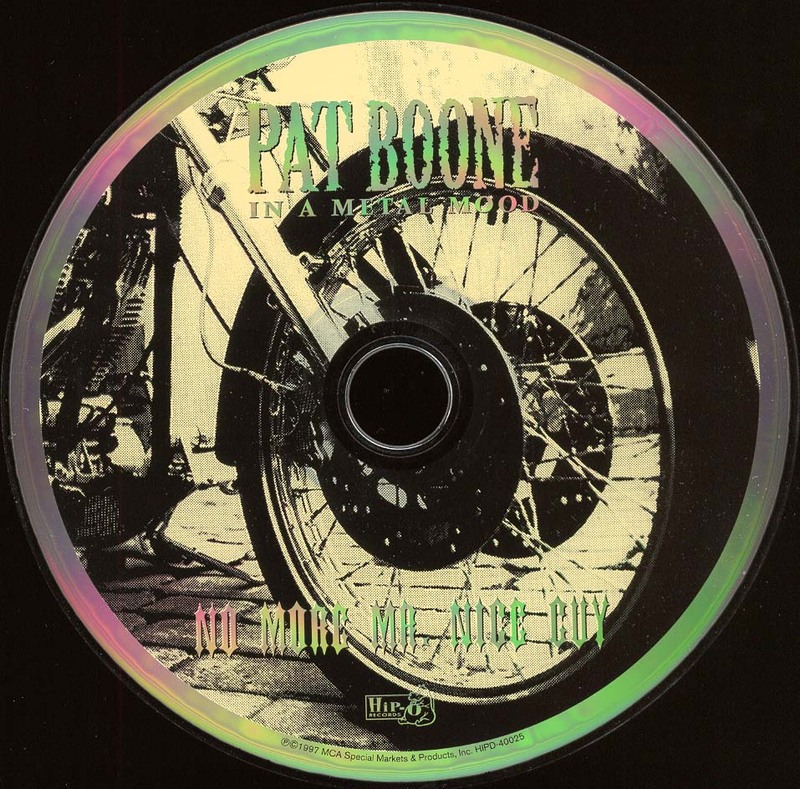 This page lists all the Pat Boone CDs with Ronnie James Dio on them. 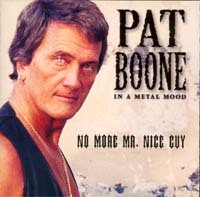 Ronnie James Dio sings Holy Diver in duo with Pat Boone. 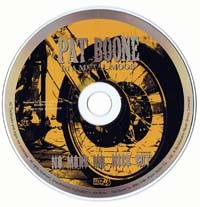 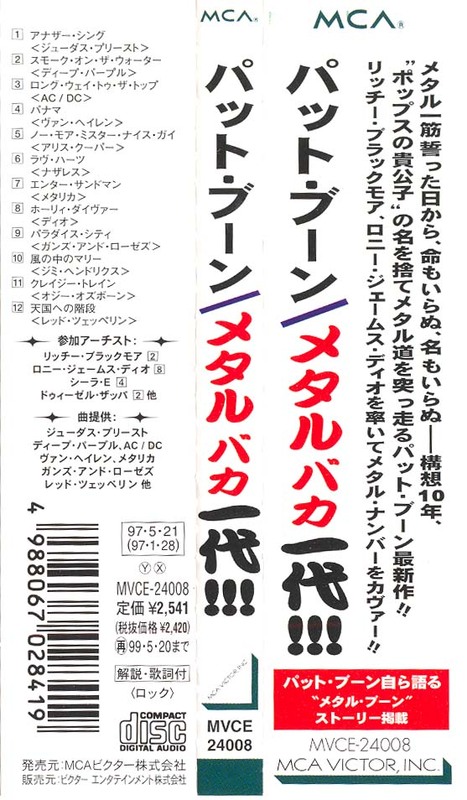 Released in either February or March 1997.